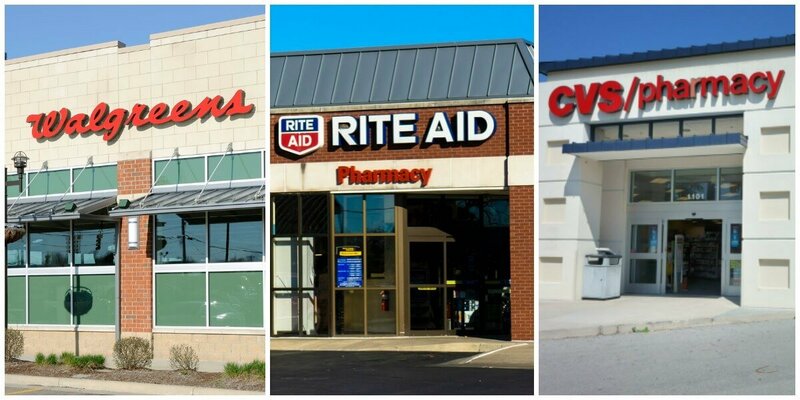 If you are in need of paper goods, this week stop at CVS to get Scott Bath Tissue and Paper Towels as Low as $1.49! 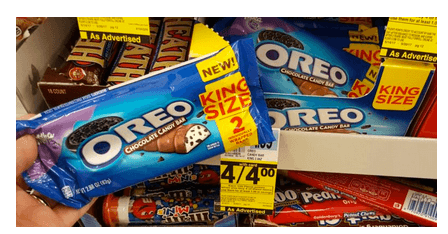 What’s not to love about getting Better Than FREE Milka Oreo King Size Chocolate Candy Bars at Rite Aid! 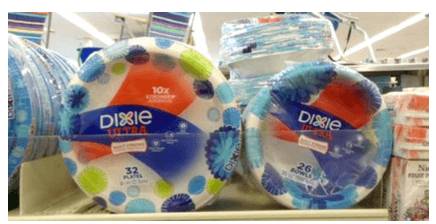 I’ve got some summer get togethers plan this summer, so my favorite deal at Walgreens is Dixie Paper Plates for just $1.55 per pack! Hottest Coupons of the Day! 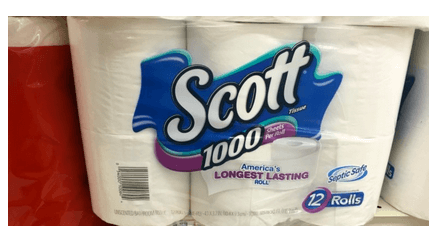 Print $1.00 Colgate Coupon!